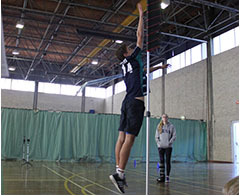 The Talented Athlete Program (TAP) is a sports excellence initiative aimed at talented sporting students at MCSS. 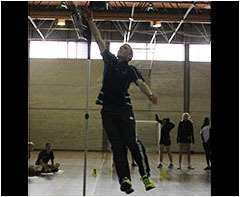 The TAP program was established to support athletes while studying at MCSS and to provide specialised learning opportunities. 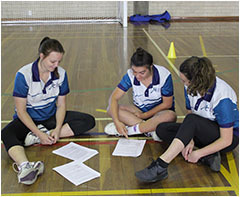 The sporting program is designed to enhance the sporting performance of students selected, by developing a holistic approach to their athletic development. A successful athlete needs to focus not only on skill development but nutrition, goal setting, motivation, correct recovery, leadership, injury prevention and rehabilitation, cross training and tactics strategy.